Let your imagination run wild when you can give yourself the ability to Doodle from any angle and for longer periods of time with the new 3Doodler Create Pedal! 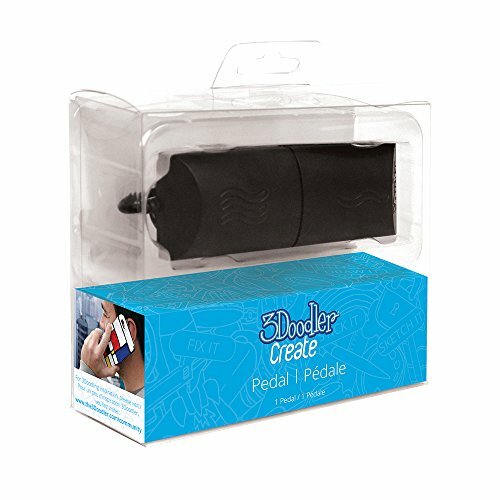 Compatible with both the 3Doodler v.1, 2.0, and Create, this device connects to the 3Doodler’s unique control port and gives you the ability to control your Doodles by foot or by your other hand.Use your 3Doodler V.1, 2.0, or Create with the Pedal! 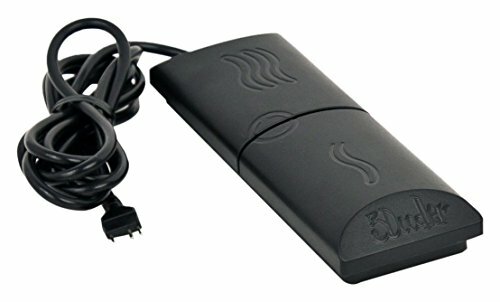 FREE YOURSELF: With the 3Doodler Pedal, this device gives you the ability to be able to Doodle from any angel and for longer periods of time simply by controlling the pedal with your foot or other hand! Doodle From any angle and for longer periods of time! 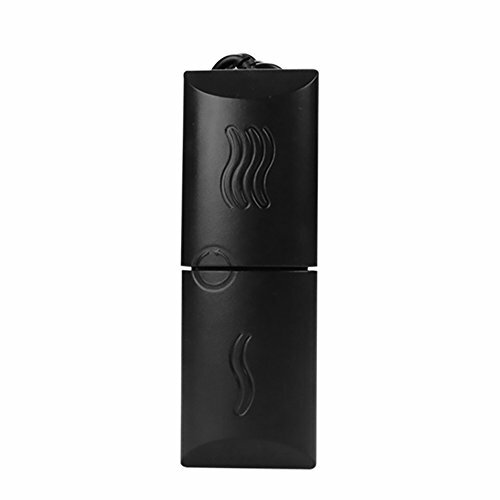 Can be Controlled by Four or by your other hand for versatile Doodling!